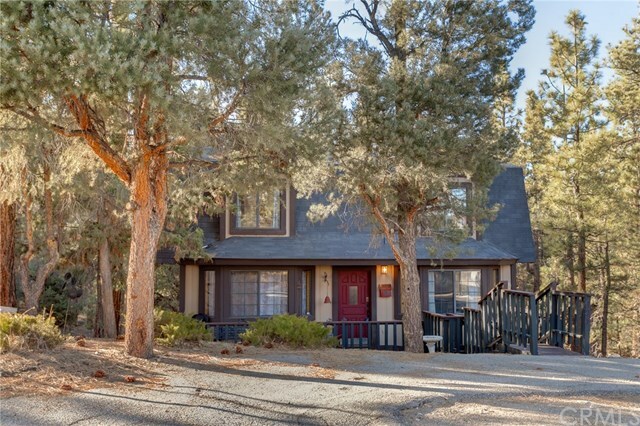 Get this great mountain home added to your viewing list today before it is gone, gone, gone.... 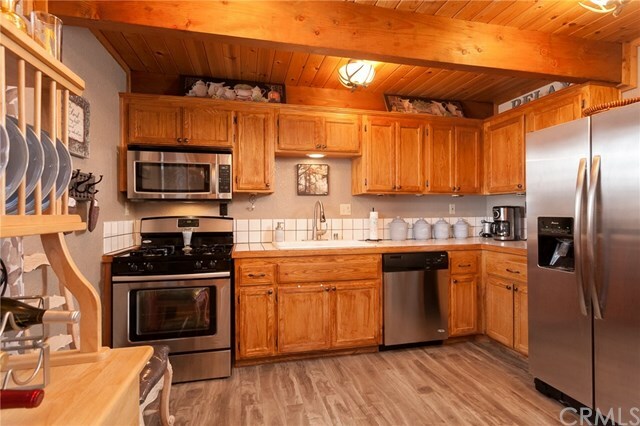 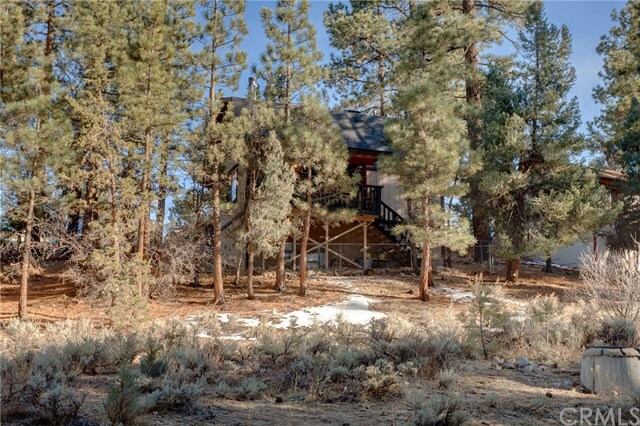 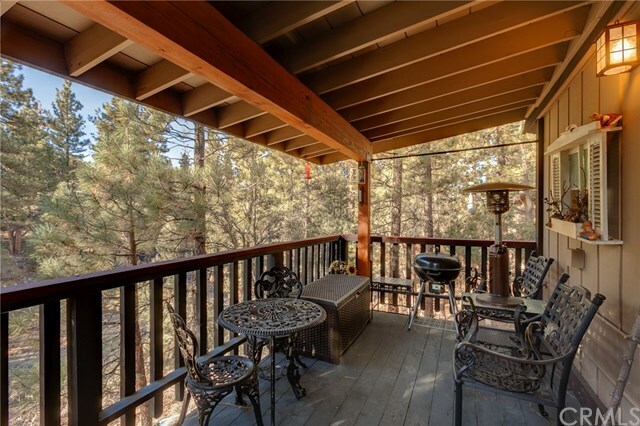 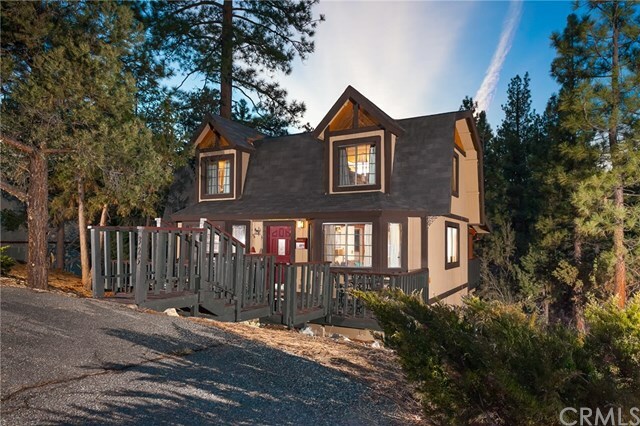 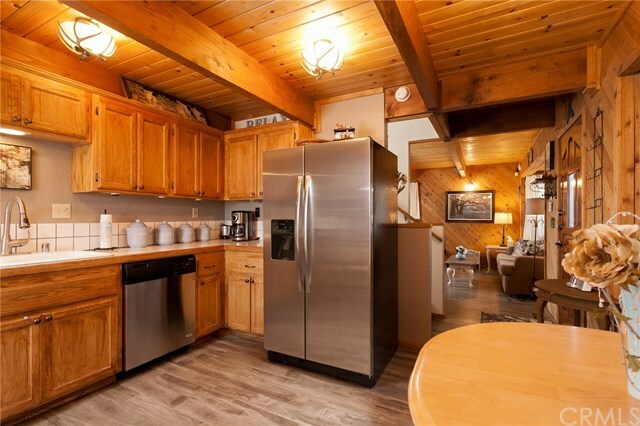 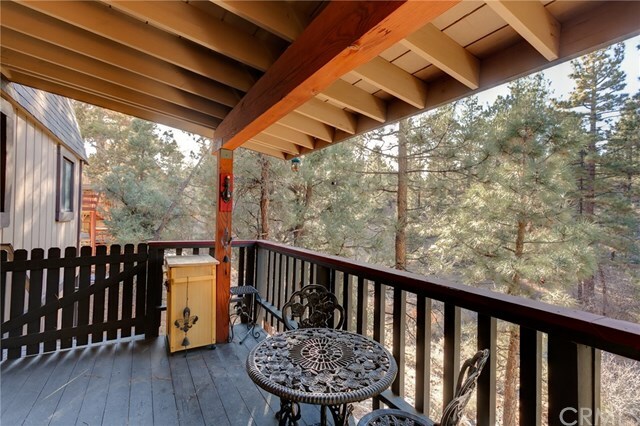 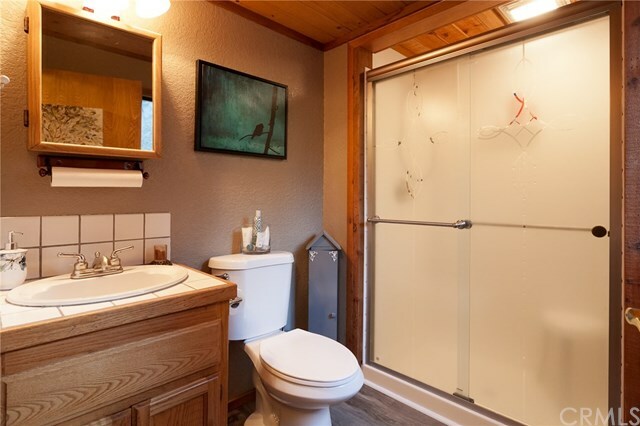 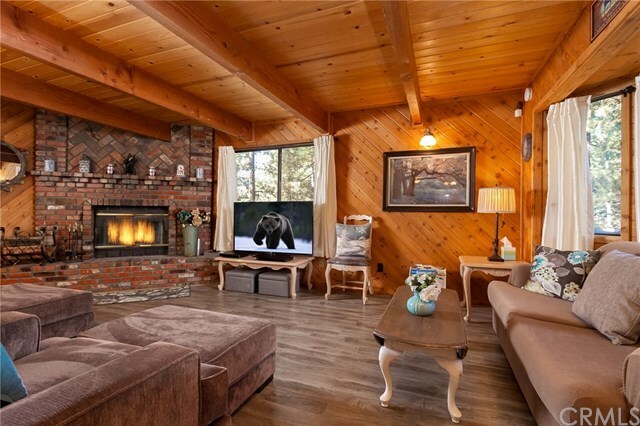 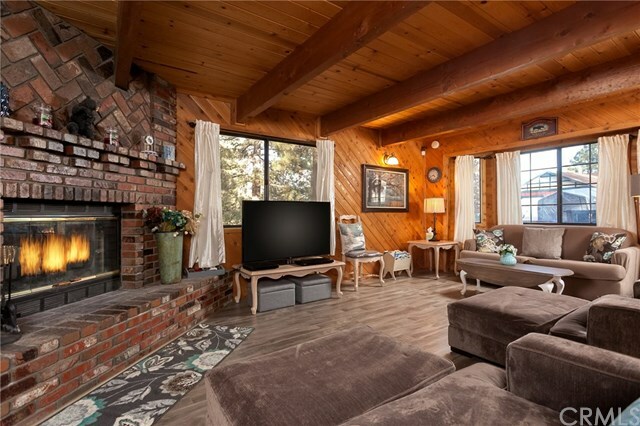 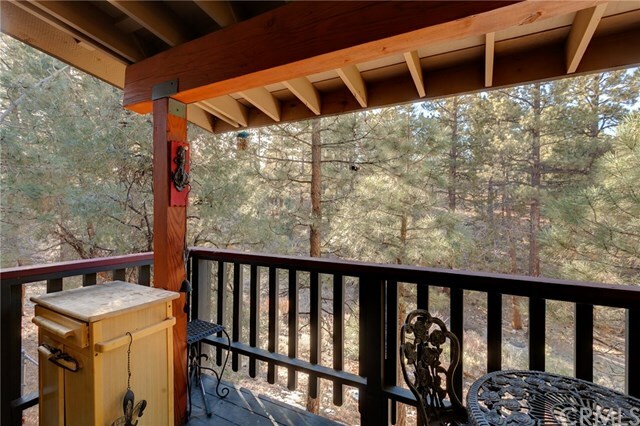 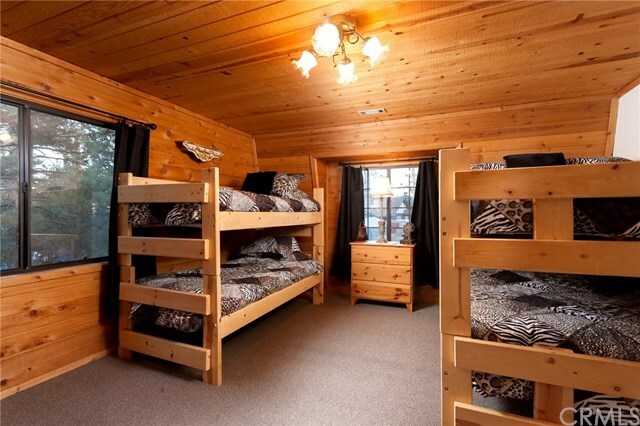 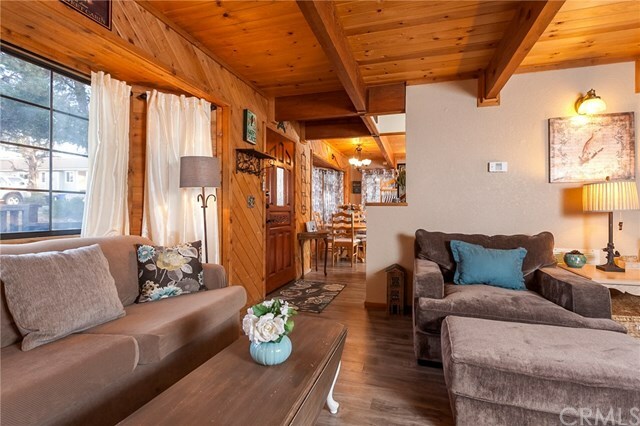 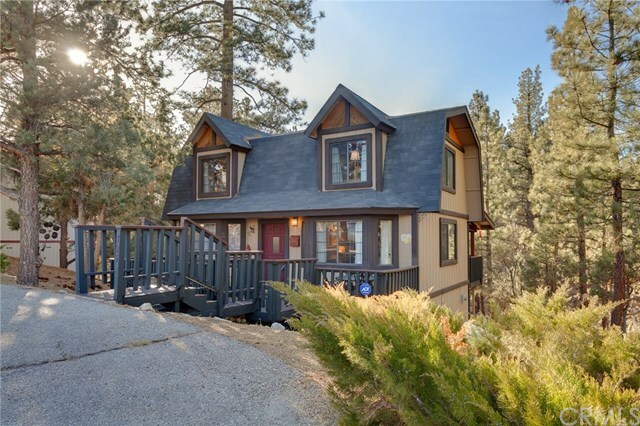 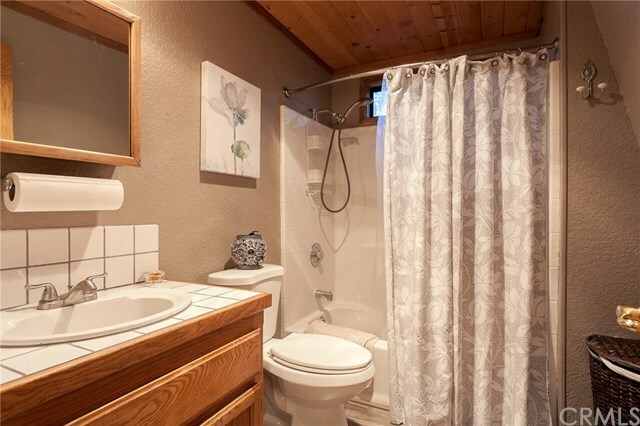 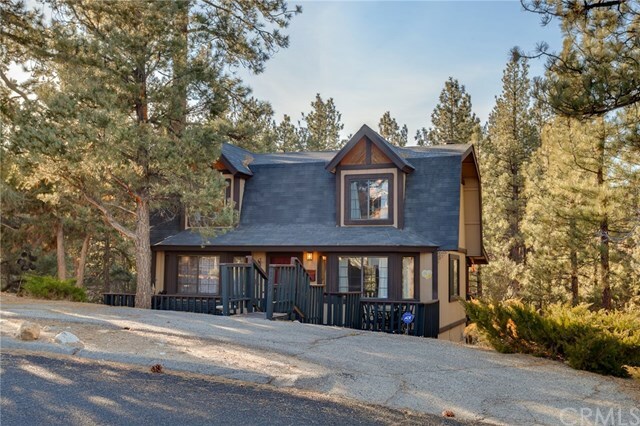 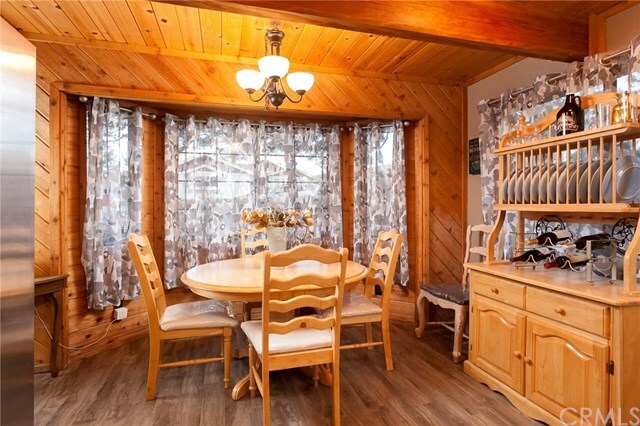 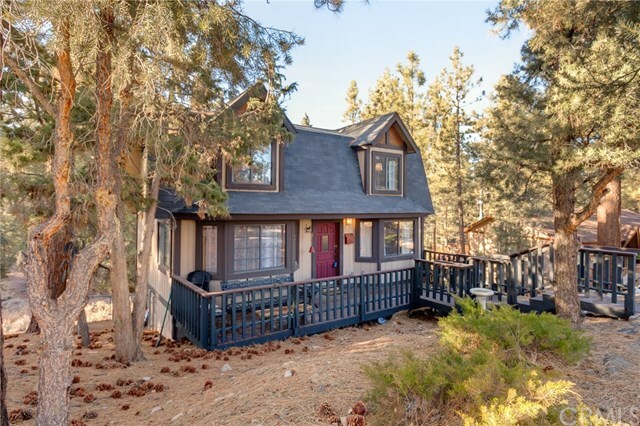 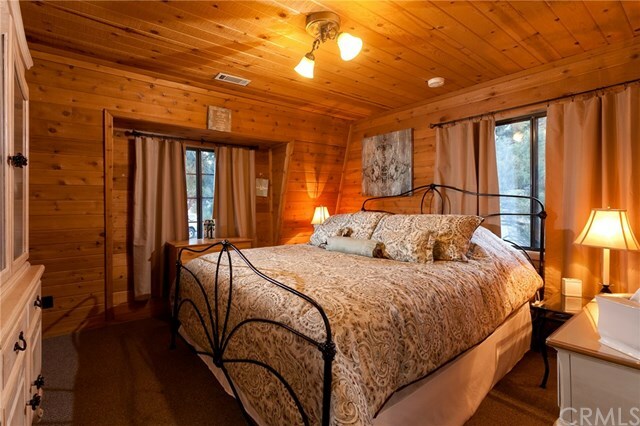 This home has the look, feel and setting you have been searching for in your mountain retreat! 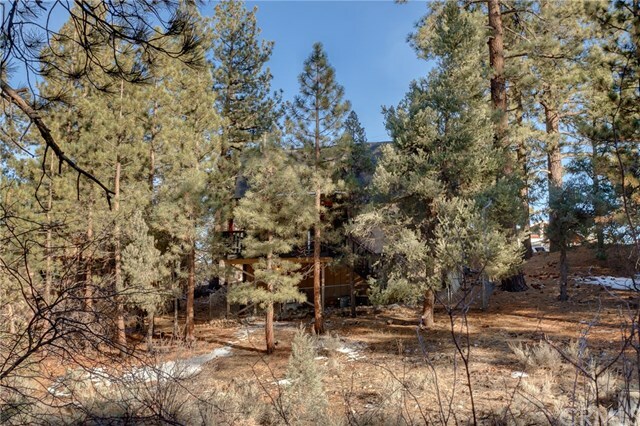 Large 10,000 sq ft lot will give you plenty of separation between you and the neighbors! 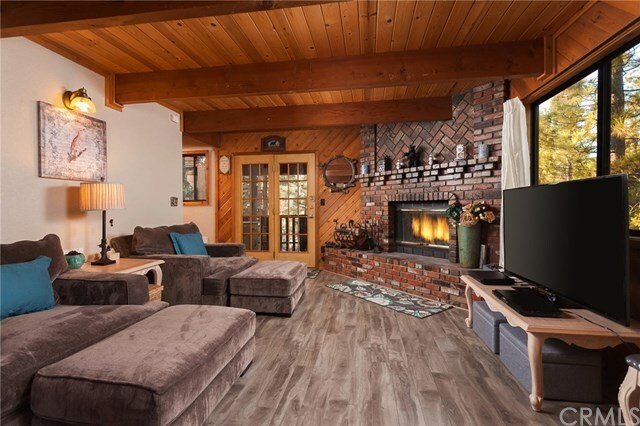 Great living area with french doors leading to the back deck, wood floors and a perfect fireplace for those cold winter nights! 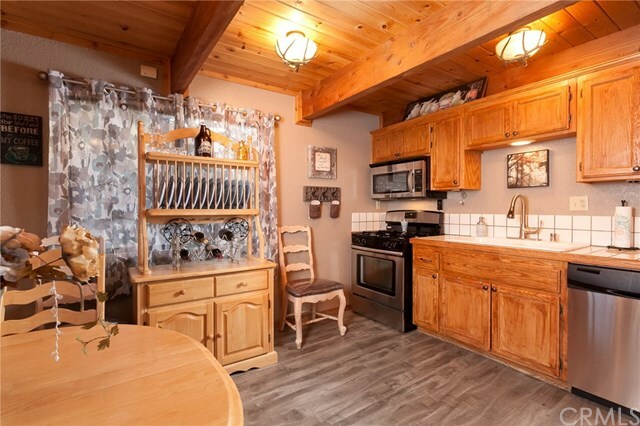 Kitchen has wonderful accents and everything you need! 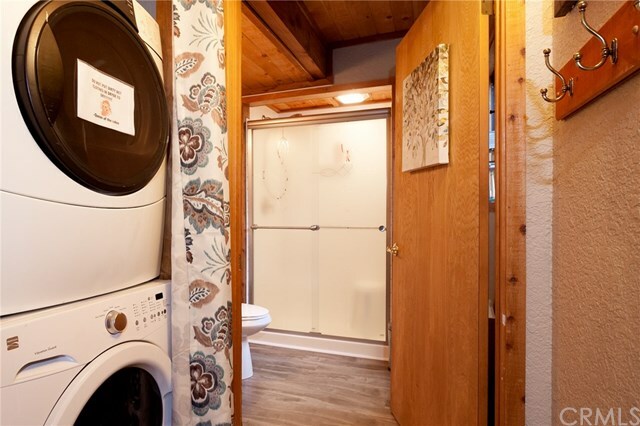 Laundry & bath downstairs. 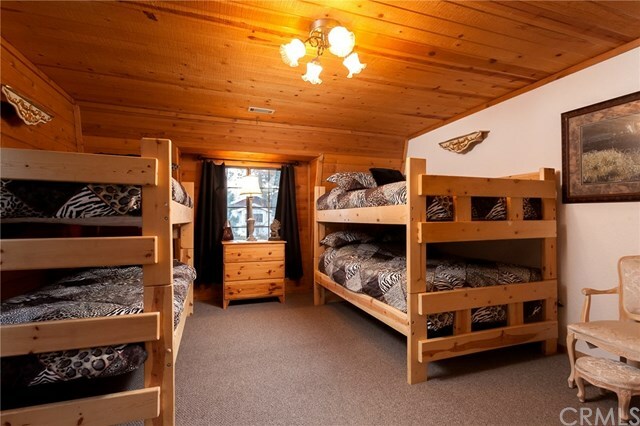 Upstairs offers two roomy bedrooms and full bath. 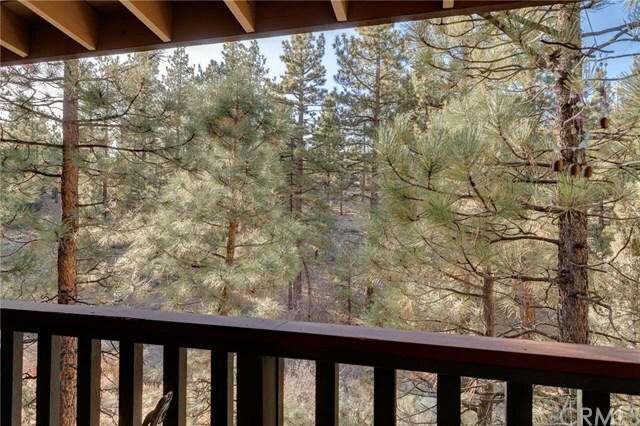 Back of home is well treed and private!